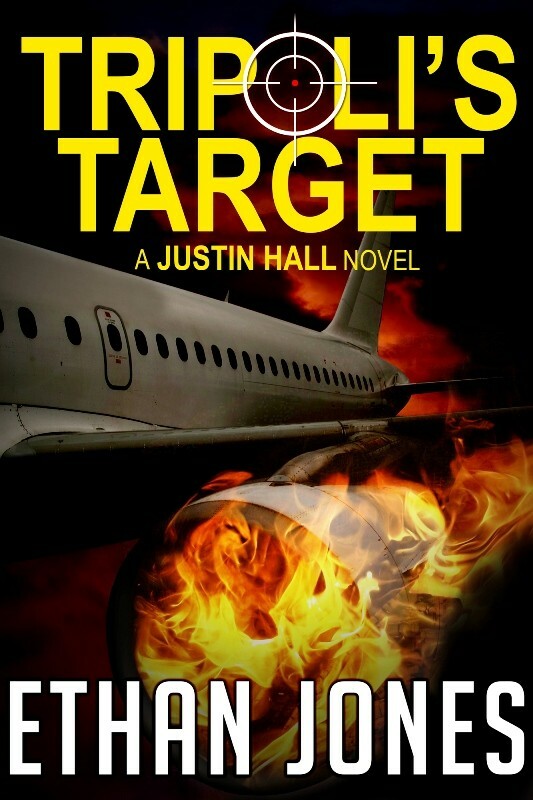 Tripoli’s Target is the second book in the wildly popular Justin Hall spy thriller series. Justin Hall and Carrie O’Connor, Canadian Intelligence Service Agents, find themselves in lawless North Africa on the trail of an assassination plot. The target is the US President, and the hit is scheduled to take place during a G-20 summit in Libya’s capital, Tripoli. But the source of their information is the deceitful leader of one of the deadliest terrorist groups in the area. Ambushes and questionable loyalties turn an already difficult mission into a dark maze of betrayal and misdirection. Forced to return to Tripoli, Justin and Carrie dig up new intelligence pointing to a powerful Saudi prince bankrolling the assassination plan. What’s worse, Justin and Carrie realize something crucial is very, very wrong with their plan. The summit is only forty-eight hours away and they still have to stop the Saudi prince, dismantle the assassination plot, and save the life of Tripoli’s target. Tripoli’s Target promises to take the reader through a great story as it becomes the next international bestseller. Fans of David Baldacci, Vince Flynn, and Daniel Silva will love this high-octane spy thriller. The bonus content includes the prologue and the first chapter of Arctic Wargame, the first book in this series, which came out in May. It also includes the prologue and the first chapter of Fog of War, the third book in the Justin Hall series, which is expected to come out in the summer of 2013. “There’s a lot to like in Tripoli’s Target. It starts with a bang with action in Tripoli… The descriptions of the locale are good and give a nice feel to the action.” — Andrew Kaplan, author of the bestselling Scorpion spy thriller series. “Taut, exciting and bang on the genre… very well done indeed.” — Thomas Mogford, author of Shadow of the Rock. Next Next post: Ganxy and Riffle and SPBRA, Oh My!